Everyone has the opportunity to help make wishes turn into reality in Cashiers NC this weekend. 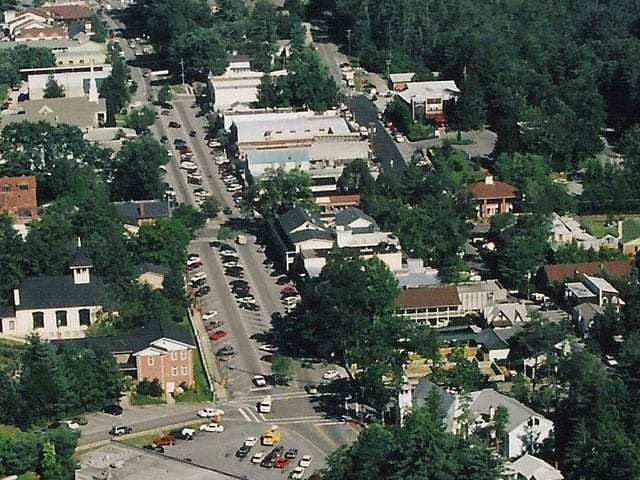 The 7th Annual Sapphire Valley Music & Car Festival will take place on Saturday, August 6th, from 10 a.m. through 7 p.m. The event features a car show, a silent auction, live music, food and beverages, children’s activities, and is fun for all ages. There will also be a raffle, the grand prize being a Mazda Miata convertible. This wonderful annual event shows off the best of what the Cashiers community has to offer, raising money for the Make-A-Wish Foundation. The Make-A-Wish Foundation was founded in 1980 and was formed to grant wishes to children with life threatening illnesses. This Annual Sapphire Valley Music & Car Festival in Cashiers helps raise money to grant wishes to children in Central and Western North Carolina. This year promises to be the biggest and best out of the past seven years, with a fabulous music lineup, fabulous cars on display, and an extensive silent auction. 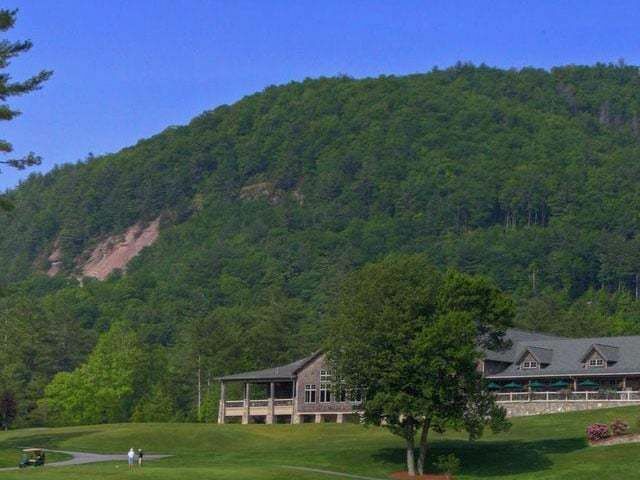 If you will be in the area on Saturday come over to the Sapphire Valley walking track in Cashiers North Carolina and help make a child’s wish come true. 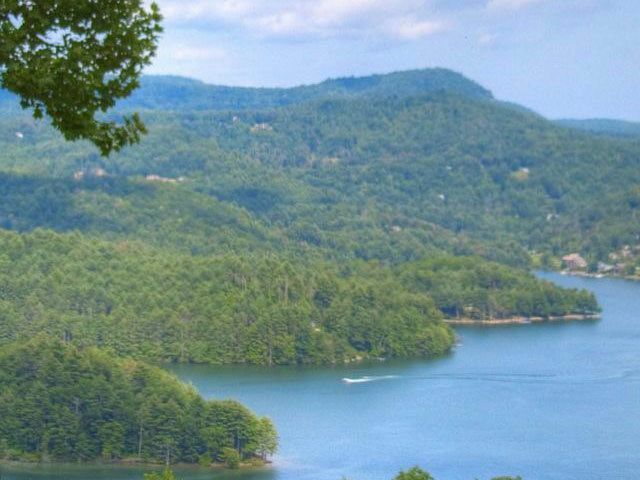 The communities of Highlands and Cashiers have so much to offer and so many opportunities to become involved. If you have been looking for a change of lifestyle this might just be your place. 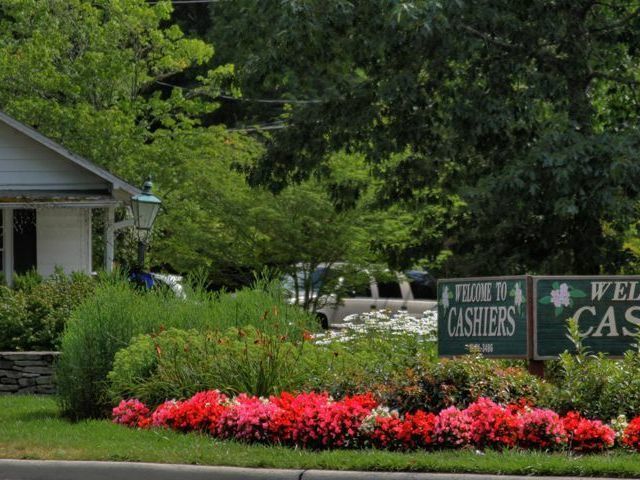 Contact me, Judy Michaud, today to learn more about Cashiers real estate opportunities.